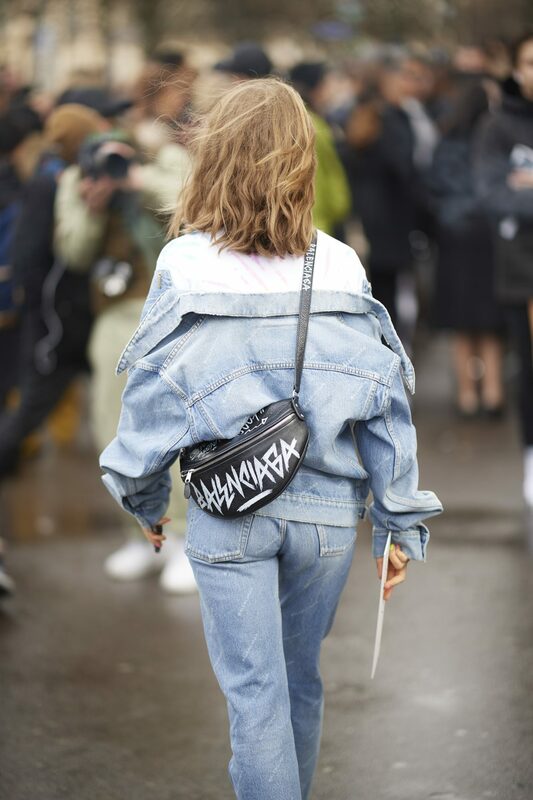 No need to go crazy splurging on a bunch of new pieces for spring. You can simplify your life and your wardrobe if you make smart investments on versatile pieces that can easily be mixed and matched. Not sure where to start? 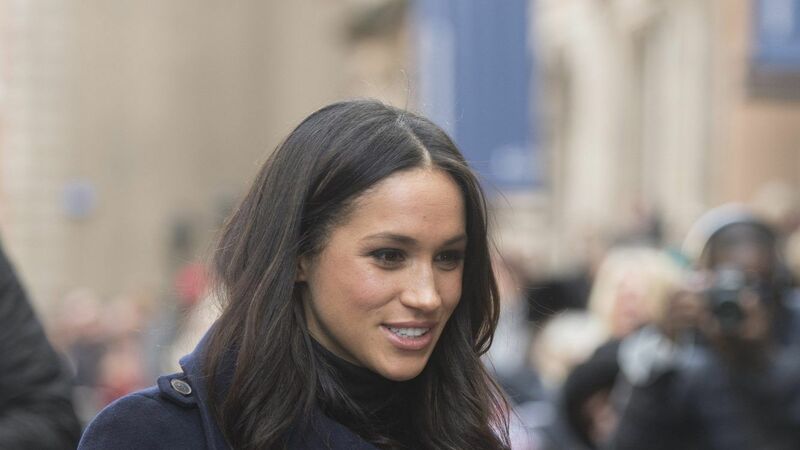 Let Meghan Markle's style inspire your spring capsule collection. We've gathered her favorite pieces below. Some we've seen her wear over and over again, so you know you won't end up with buyer's remorse. Scroll on to shop Markle's spring capsule wardrobe. You already know that you'll need the perfect floral dress in your spring collection. Follow Markle's lead and get one that has trendy details—like an off-the-shoulder finish. 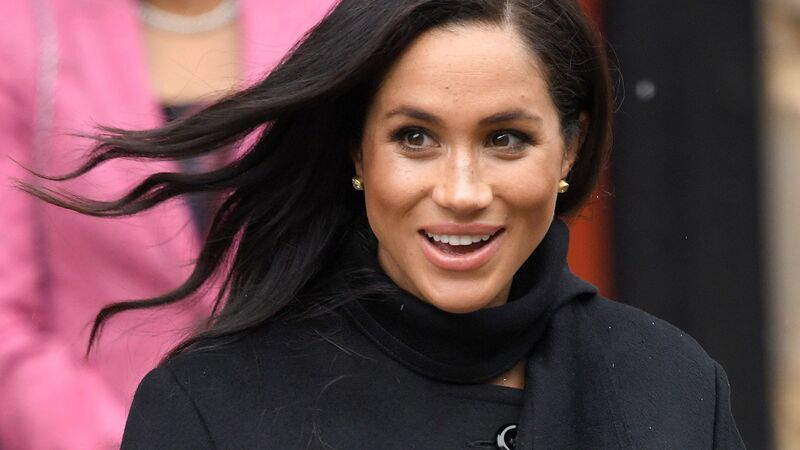 Meghan's easy-going style includes wardrobe essentials that can work in any area of life. Follow her lead and grab her same exact blouse, which is perfect for the office and the weekends. Spring and summer are usually filled with weddings, parties, and fun get-togethers. A versatile clutch that you can carry over and over again will come in handy. As the weather transitions and you start to whip out those sleeveless dresses, you'll need a great leather jacket to throw over your shoulders. Try out Markle's Mackage jacket, which also comes in black and blue. Skip the flip-flops and invest in a pair of sandals that will elevate even your most casual outfits. You can't go wrong with the exact pair from Meghan's favorite brand. 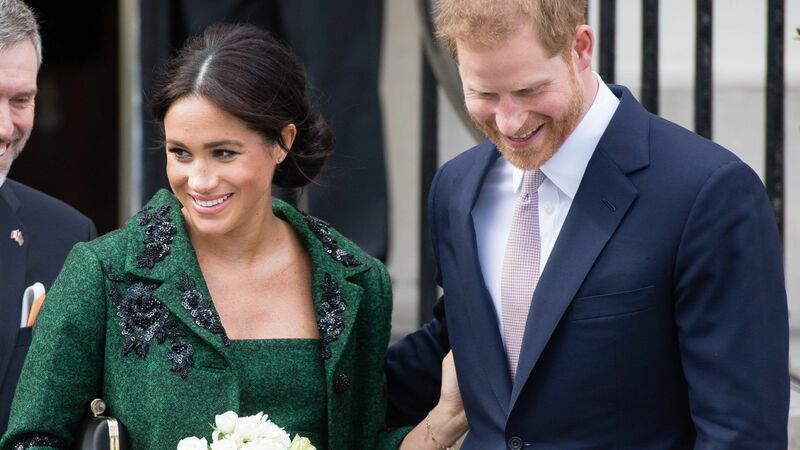 From Hugo Boss to Jason Wu, Markle loves a good wrap dress. And we can see why. They flatter every figure and our super easy to throw on and look instantly polished. Make sure you have everything you need while traveling. Meghan's favorite Everlane "Market Tote" gets the job done, and it has a decent price point. Grab a pair of kicks that you can work into your exercise routine and pair with a cute sundress—like Markle's classic Reebok sneakers. And make sure you have a pair of jeans that will keep your casual outfits looking cool—like Meghan's ripped Mother jeans.